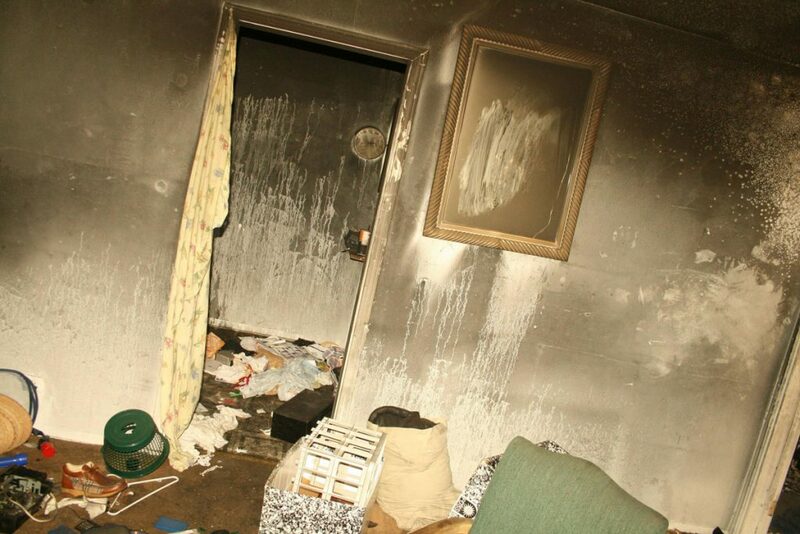 Soot damage occurred in your home in Los Angeles? Doesn’t know what to do? It’s important to contact a professional that has the expertise and knows exactly how to deal with such a situation. With the help of such a person you’ll see that it will be possible to reverse everything to it’s previous status. A serious soot damage might cause havoc on your life, something that you definitely don’t want. Therefore, it will be recommended to act fast so there will be a professional taking care of the situation as soon as possible. An expertised professional will be able to deal with everything pretty easily indeed, but you should make should that you actually contact the right one. Issues such as damage of soot can be considered small most of the time, if you know how to deal with it. Contacting the right company at the right time are crucial things. That’s how you will be able to make everything much easier for you. Therefore, it’s recommended to take this whole issue seriously and make sure that you contact us, so we will be able to help you as soon as possible. Anyway, you can be sure that we will do anything to make you satisfied and get the best service possible. No one that choose us regrets, you can rest assured. So what are you waiting for? If you live in Los Angeles ,please contact us today! Our company, Drycarerestoration, works at Los Angeles and provide excellent flood damage services and sewage and soot damage services to anyone interested. We can be at your home within 45 Minutes so you can be sure that the situation you’re dealing with will be dealt very fast. With the help of us you’ll not have to worry anymore and your life will become much easier. So what are you waiting for? Do your best and choose the best. Choose us, Drycarerestoration. You can be sure to provide the best service possible so you will be more than satisfied. That’s for sure.